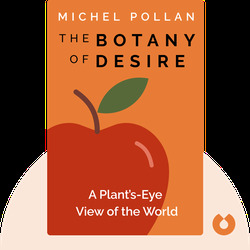 The Botany of Desire (2001) explores the complex and fascinating relationship between humans and plants. 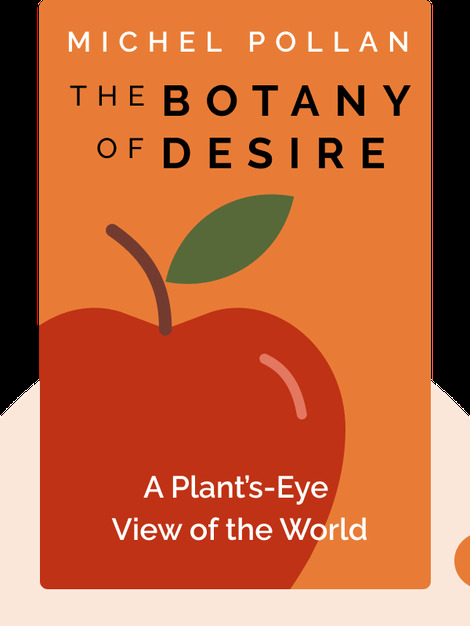 In these blinks, we’ll see how plants manipulate humans by taking advantage of our four basic desires for sweetness, beauty, intoxication and control, and how, in turn, we help plants reproduce and even grow stronger. Michael Pollan is a writer and professor of journalism at the UC Berkeley. His other books include In Defense of Food, Food Rules and The Omnivore’s Dilemma, which was named one of the Ten Best Books of 2006 by The New York Times.